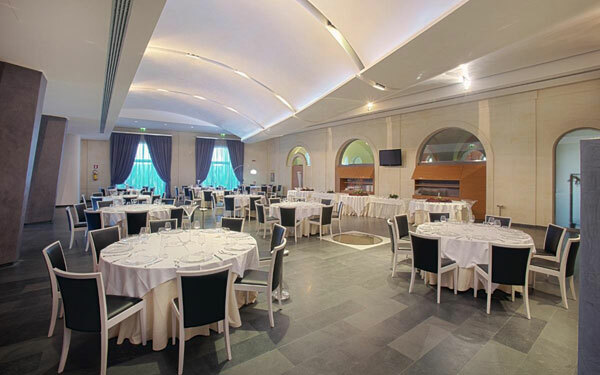 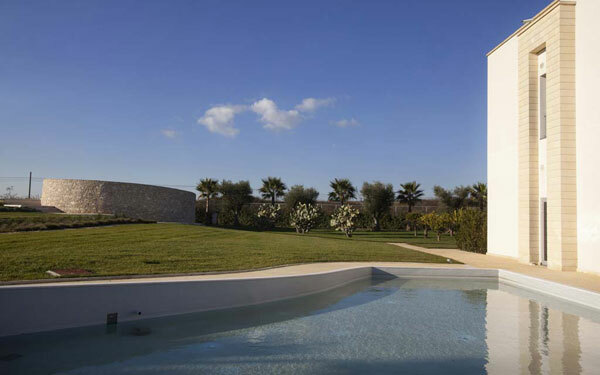 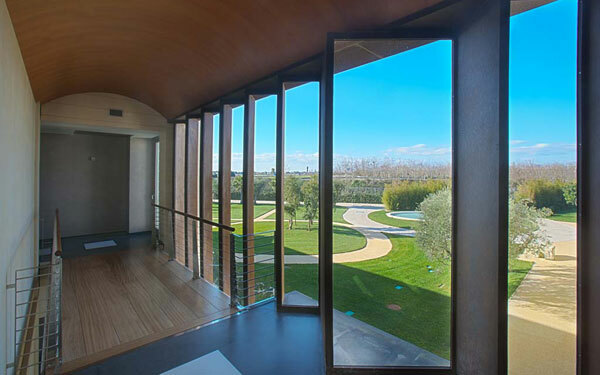 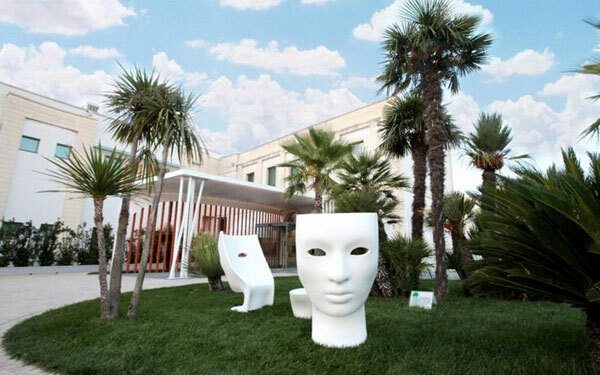 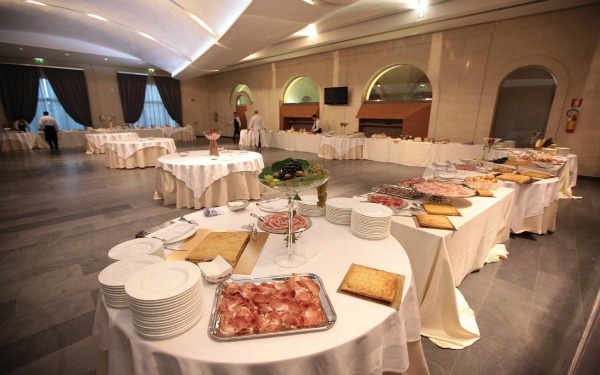 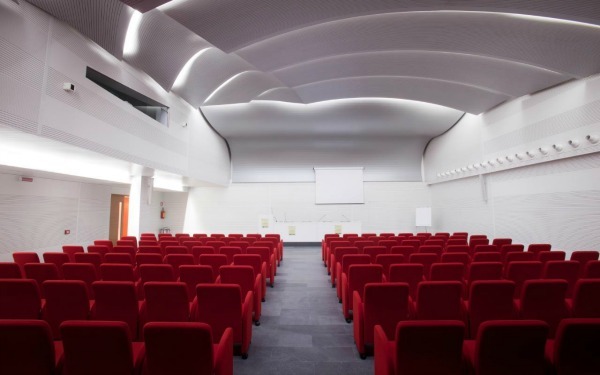 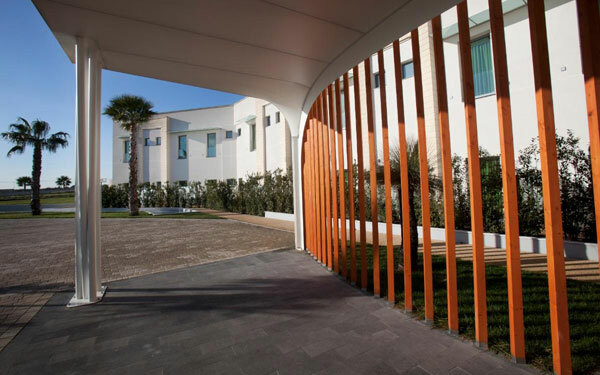 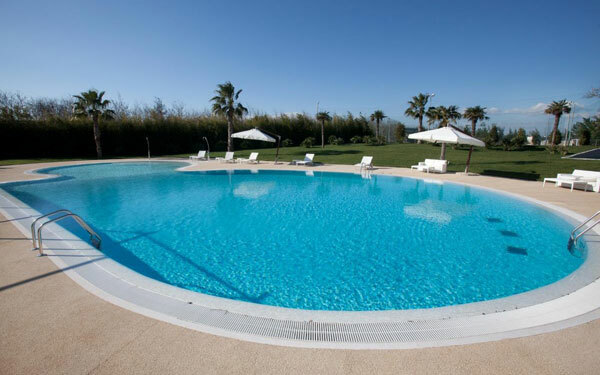 Less than a kilometre from Lecce and well connected to the main road, the Arthotel and Park Lecce is a work of art in its own right, which stands in two hectares of parkland among an orchard of citrus, fig and pomegranate trees, with a large outdoor swimming pool and sports facilities. 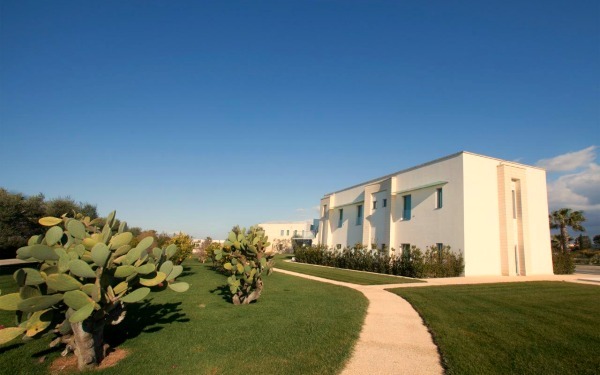 Constructed entirely of tuff stone from the Lecce region and materials from Salento, the hotel integrates harmoniously with the environment, which can be admired through the large windows that run right around the building. 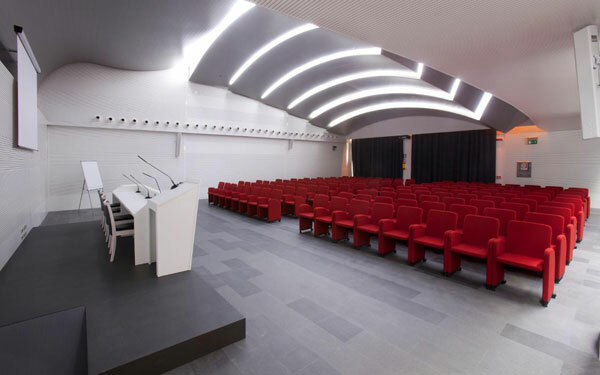 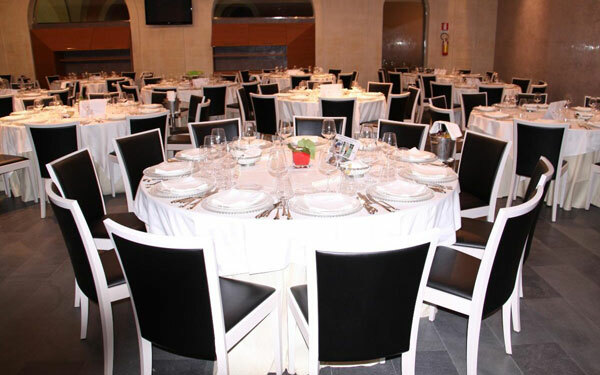 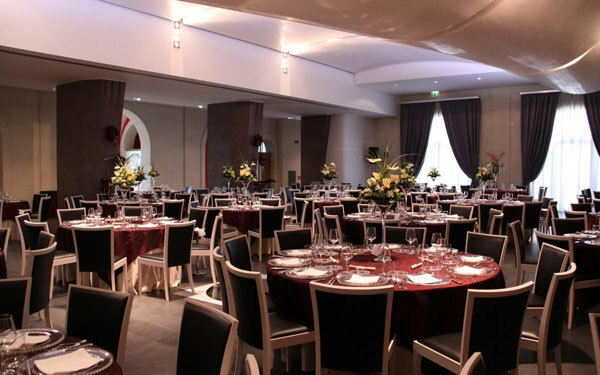 A large reception hall and Congress Centre with two rooms to accommodate any occasion (including a press room) make the hotel suitable for any type of event or meeting with a maximum capacity of 200 guests. 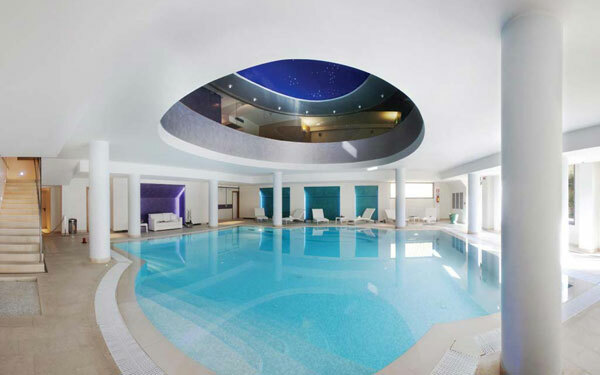 The restaurant has been praised by some of the most prestigious food and drink guides and the Spa & Wellness Centre has a large heated swimming pool. 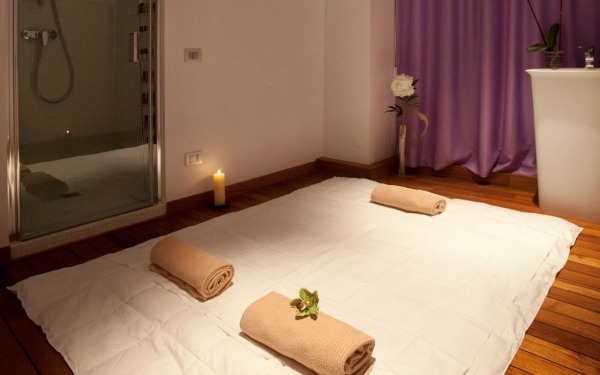 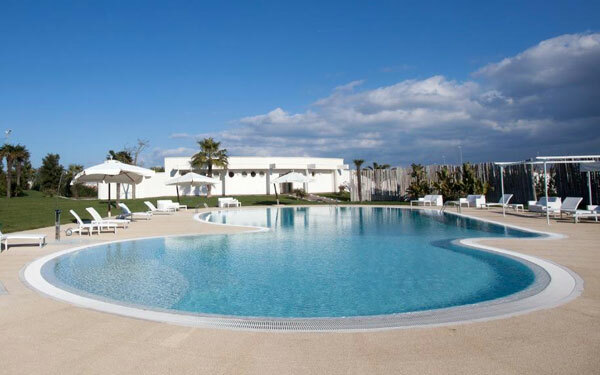 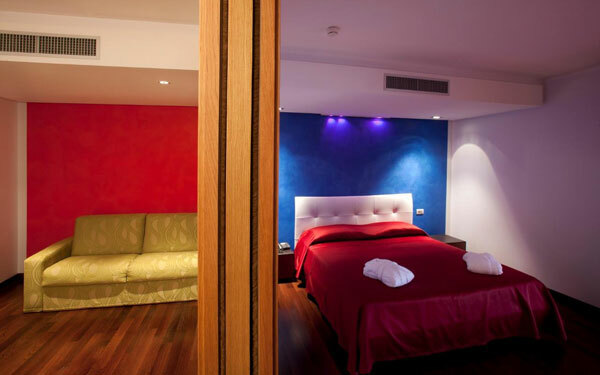 The hotel is the perfect base for visiting nearby cultural, natural and seaside attractions of Salento. 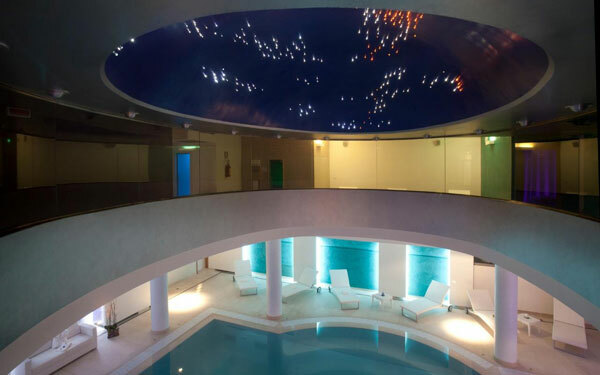 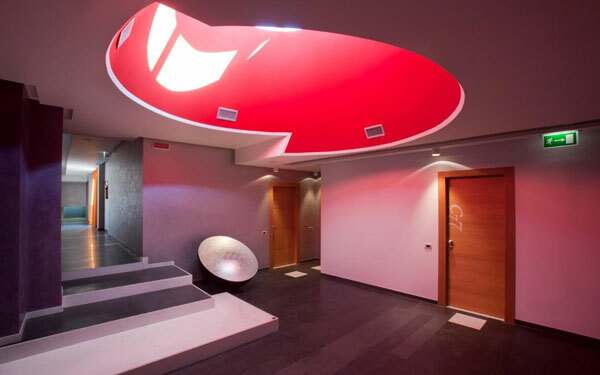 The swimming pool first of all: heated and with a Jacuzzi bath, is housed in a refined architectural context dominated by the chromotherapy ceiling. 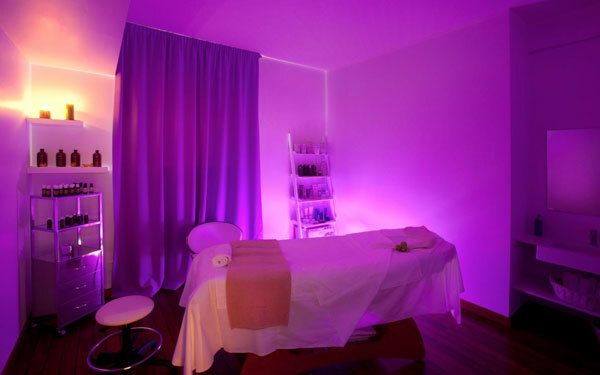 The Spa has a sauna, Turkish bath and booths for body massages, special massages, wellness rituals and all essential beauty treatments. 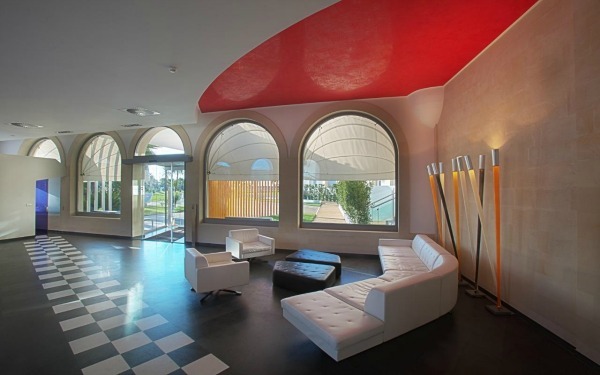 Entrance allowed over 16 years. 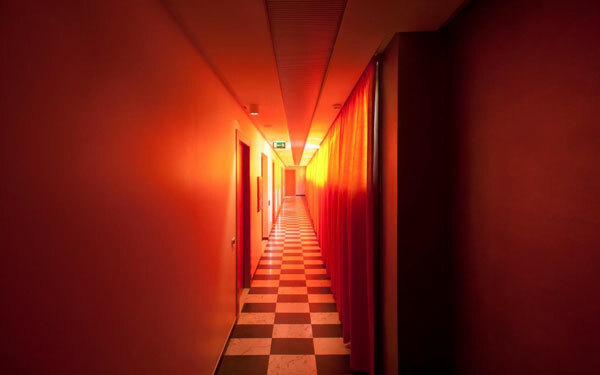 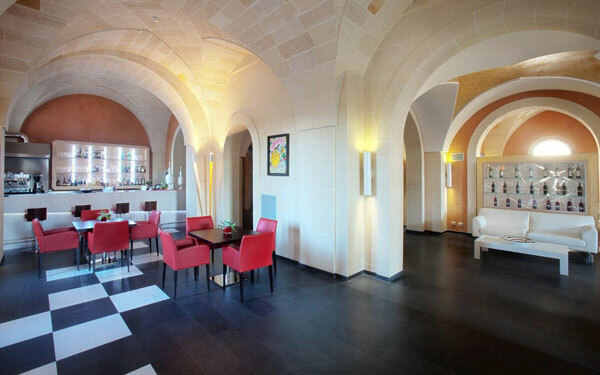 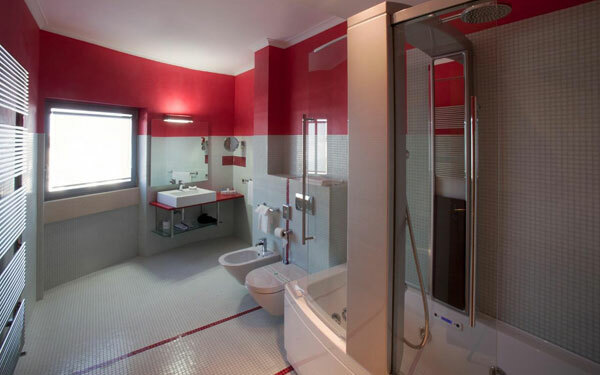 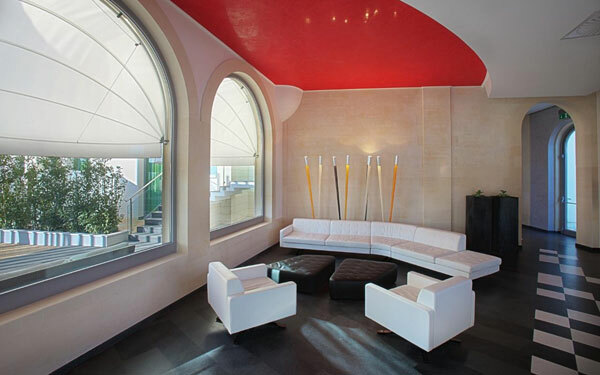 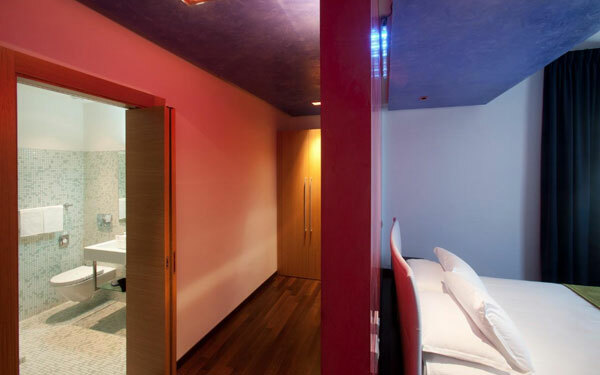 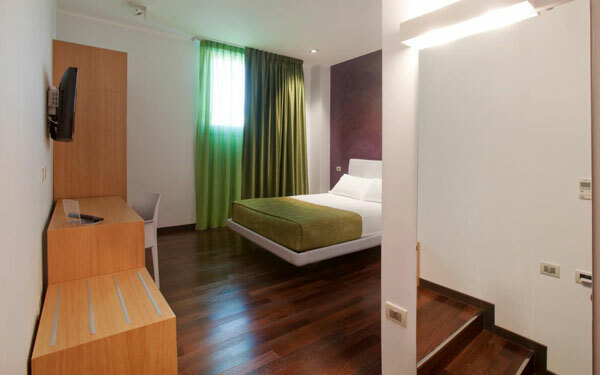 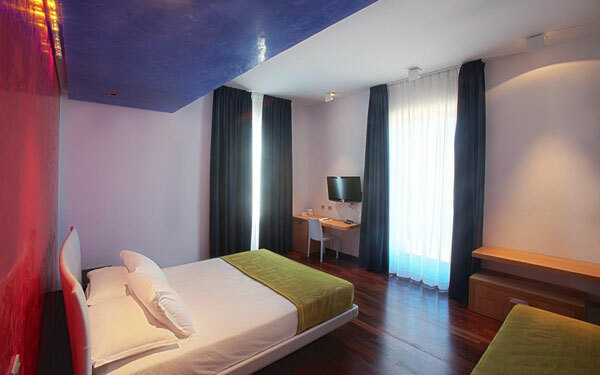 The 55 rooms of the Arthotel & Park Lecce include 2 Suites, 3 Junior Suites and 4 rooms with disabled facilities. 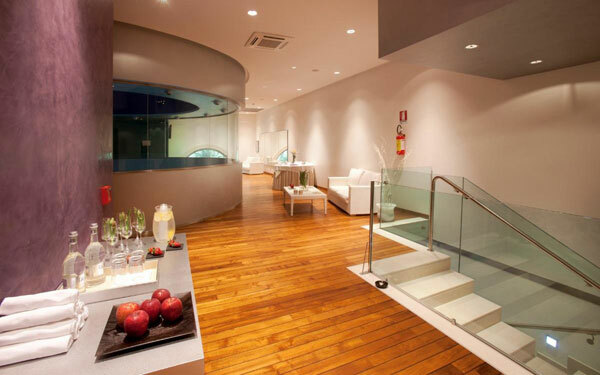 The rooms on the ground floor each have their own patio and some have a Jacuzzi bath. 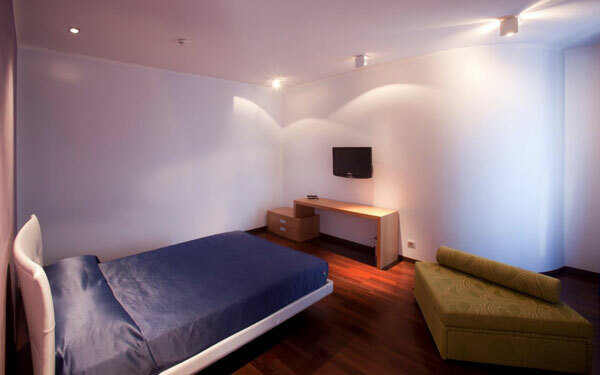 All are equipped with air conditioning, direct telephone lines, Satellite TV, mini-bar, safe and cable internet connection. 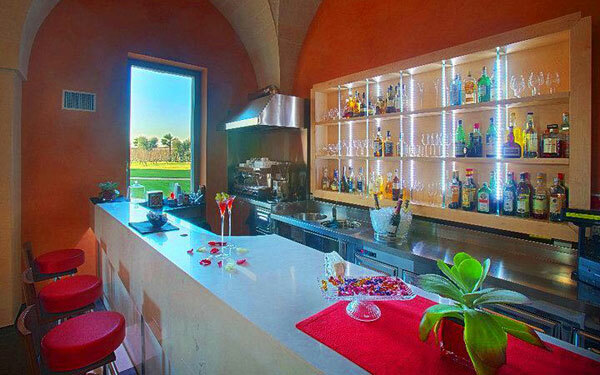 Featured in some of the most important food and drink guides in Italy, winner of multiple awards for the quality of its cuisine, the Restaurant “Artecrazia” of the Arthotel & Park Lecce offers a menu that consists of traditional Italian dishes that have been revamped by the personal touch of the chef and prepared using genuine natural ingredients from Salento. 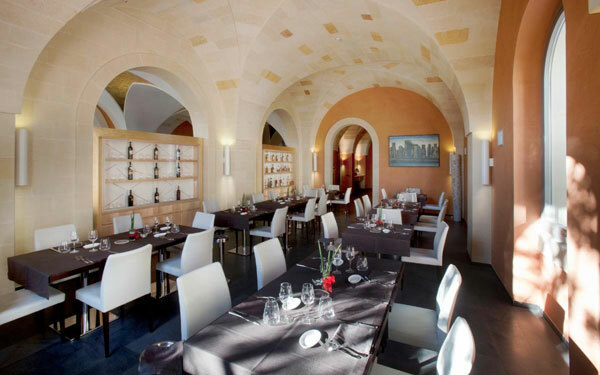 The wide selection of wines features local, national and international labels. 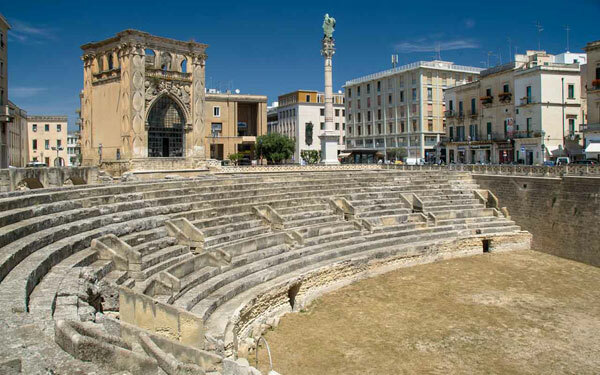 Lecce, regarded as the nature capital of Salento, was described by the historian Gregorovius as the “Florence of the South” due to the wonderful historic centre characterised by the baroque architecture, abundant monuments, churches and historic buildings. 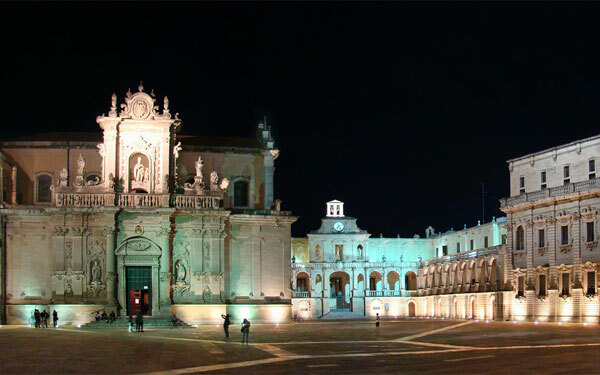 From here it is easy to reach the small inland villages of Salento and to visit the numerous churches, farms and villas that populate the territory, in which history, art and culture are brought together in a great tradition of hospitality. 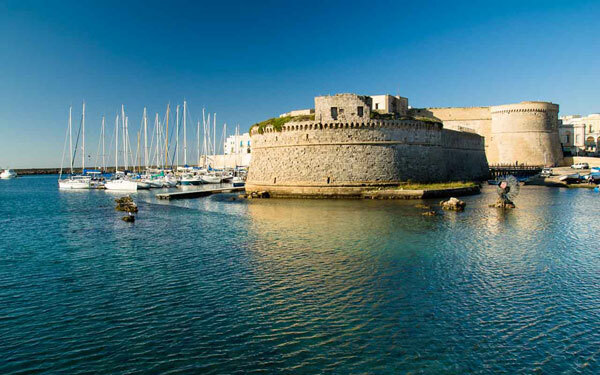 A visit to Gallipoli is a must, one of the most beautiful and memorable towns in Salento with its unique architecture, history and nature, while the kids won’t want to miss a trip to the Safari Zoo, where 80 hectares of open land is home to over 500 exotic animals, free to roam without fences or cages. 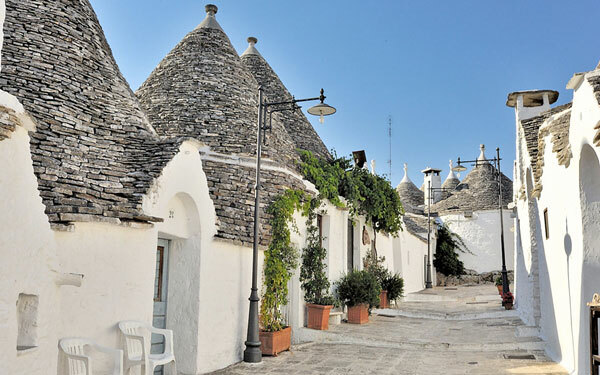 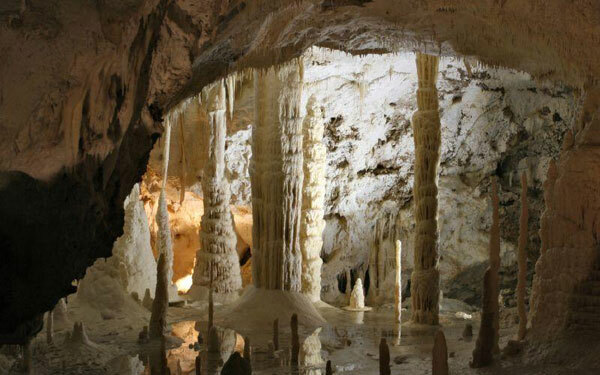 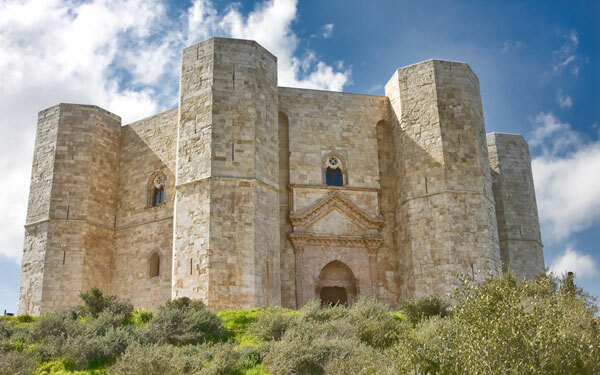 Not far from Lecce are the Caves of Castellana, Alberobello with its typical Apulian houses recognised as a world heritage site by Unesco, as is the breath-taking Castel del Monte, whose symbolism has intrigued academics from around the world for centuries.